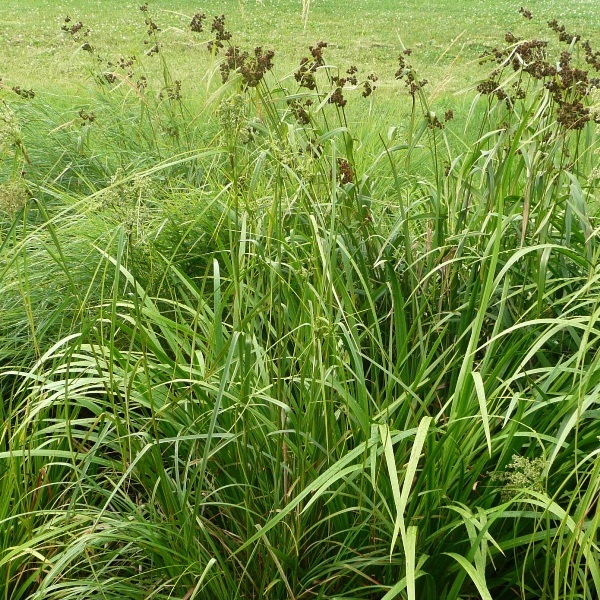 This perennial grass loves wet, marshy ground and spreads readily by seed. 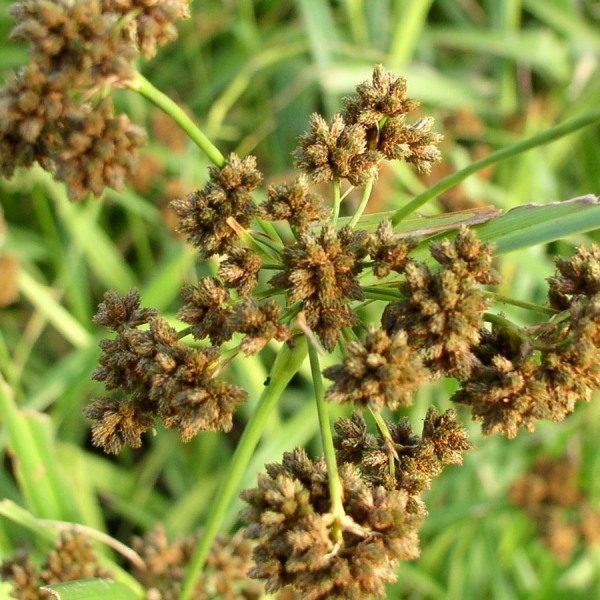 The seeds are eaten by many birds. Good nesting material for Rails and Bitterns and Red-Winged Blackbirds.